Harry started his search engine marketing consulting business, Advance Web Promotions, in 2001, following completion of a Master of Science in Information Systems from the University of Texas at Arlington. The company focuses on providing both organic and paid (pay-per-click) search engine marketing solutions and social media consulting to small and medium businesses. We are a Google Adwords Certified Partner, which offers direct insight into research and analysis within Google’s platform. Over the past 15 years, we have developed strategic alliances with several marketing agencies to serve their clients, as well as helping many clients directly. Advance Web’s business strategy is to keep overhead down and grow using experienced contractors. Through this business model, we are able to offer the highest quality search engine marketing services at more competitive rates than the traditional advertising agency. Over the years, we have been very active in the search engine marketing community. 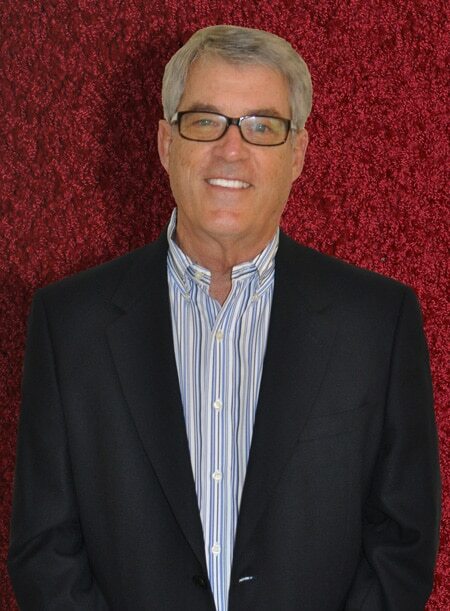 Harry has served on the Board of Directors with two Interactive Marketing organizations, the DFW Interactive Marketing Association and the DFW Search Engine Marketing Association.